What a New Home Warranty means for a Clearview home owner. Your new Clearview Home benefits from a 10 year new homes warranty, whether this is from NHBC, Premier Guarantee or CRL Management, so that you have the reassurance that the property will be built to meet exacting standards of construction, along with the new Consumer Code setting mandatory requirements for all home builders. What the warranty providers say. Warranty standards are the ‘bible’ for the registered house builder and provide the Benchmark for acceptable levels of design, material specification and Workmanship for newly built homes registered with them. They are an essential part of protecting homeowners. What is a New Homes Warranty ? If you discover any defects or damage in the first two years from the date of your Insurance Certificate, you should report these to us. We will put right any defect or damage to your home, caused by not building to the warranty providers standards, within a reasonable timescale. If we are notified of defects or damage within this period of cover, we remain responsible to put the problem right, even after this period of cover has expired. Please remember that we are not responsible for items such as normal shrinkage or normal condensation due to the property ‘drying out’, general wear and tear or damage arising from failure to maintain the property. During years three to ten, the warranty provider provides direct insurance cover, and you should contact them, rather than Clearview Homes, if you need to make a claim. 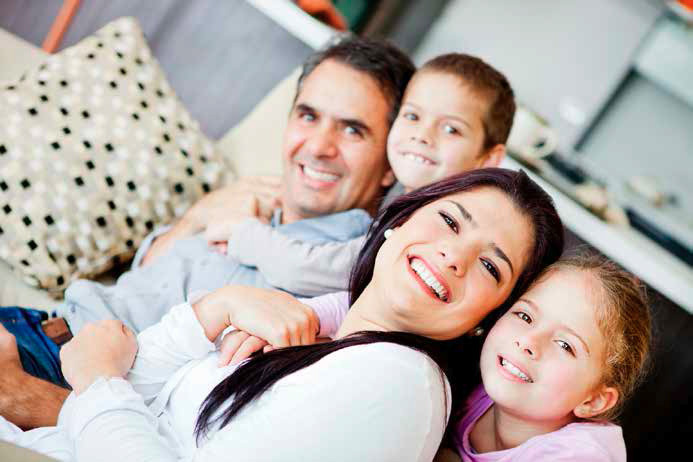 Generally, the insurance cover we provide will depend on the type of policy you have. If works are to be carried out, Clearview Homes will keep any inconvenience to a minimum and will always make mutually agreeable appointments to undertake the works as quickly as possible. It should be noted however that Clearview Homes are not liable under the terms of the new homes warranty for any loss of earnings or expenses incurred as a result of works being carried out.